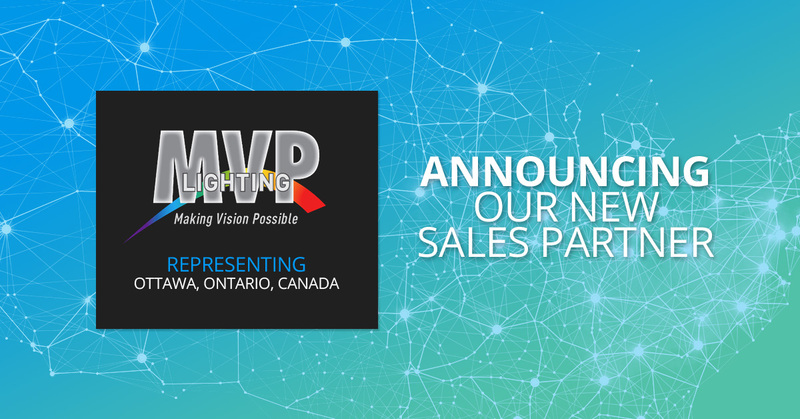 SENSORWORX is proud to introduce MVP Lighting as our new Sales Partner and representation in Ottawa, Ontario, Canada. MVP Lighting will provide SENSORWORX with targeted sales coverage and unbeatable service in that area. “We jumped on the opportunity to represent SENSORWORX in Canada as the trusted sensor brand for our customers. The team at SENSORWORX is unmatched in their experience with manufacturing and delivering the highest quality controls in the market. We look forward to growing the brand together,” says Steward Impey, Principal at MVP Lighting. Additionally, MVP Lighting has a strong background in the controls market, which provides SENSORWORX more concentration and better feedback from its target market. They have a great understanding of customer needs as it relates to lighting controls. “Stewart and the MVP Lighting team bring many years of experience in lighting and controls that will help SENSOWORX grow faster and more effectively in the Canadian Market. They have a history with the SENSORWORX Team and we work well together. We look forward to the many years of success with MVP Lighting,” says Josh Bond, Vice President at SENSORWORX.